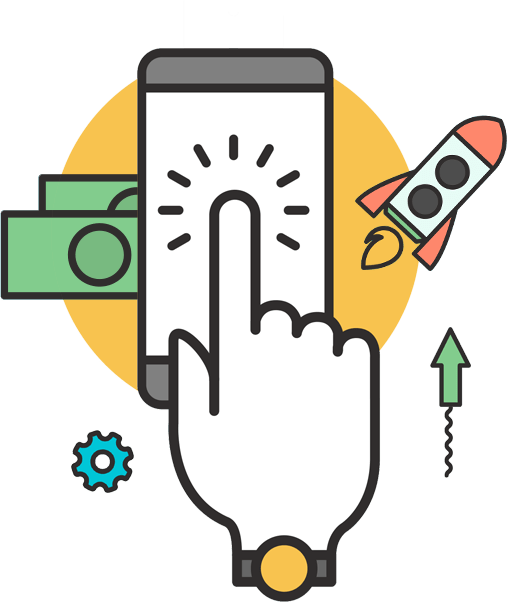 Pay-Per-Click is an Internet Advertising model used on search engines, advertising networks and content websites where advertisers only pay when a user clicks on the advertisement. This is one of the most compelling ways to market your products and services online. We can lay out a strategy using banner ads, landing pages to ensure the best return on investment (ROI) through PPC. Your banner ads are displayed on category targeted publisher websites and can be geo-targeted. Advertisers only pay per click to your banners. When a visitor clicks on a Pay Per Click (PPC) ad, they're taken to a landing page — a web page whose sole purpose of existence is to entice people to take an action. Video ads are one type of ad that can appear on AdSense sites. They can show on your pages if you have chosen to display image ads and are a using supported ad size. Advertisers can purchase video inventory based on clicks or impressions. It is a form of online advertising that can help you keep your brand in front of bounced traffic after they leave your website.